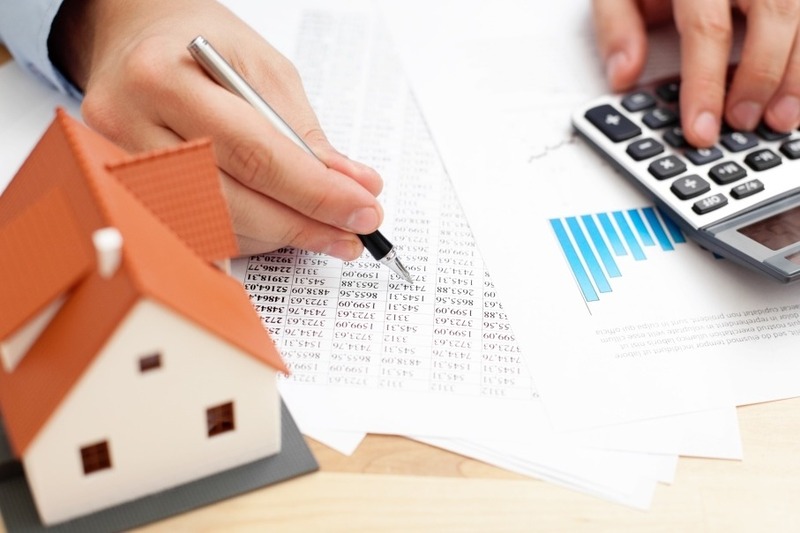 Establishing how you will finance all aspects of a property purchase in Italy is the most important part of the process. 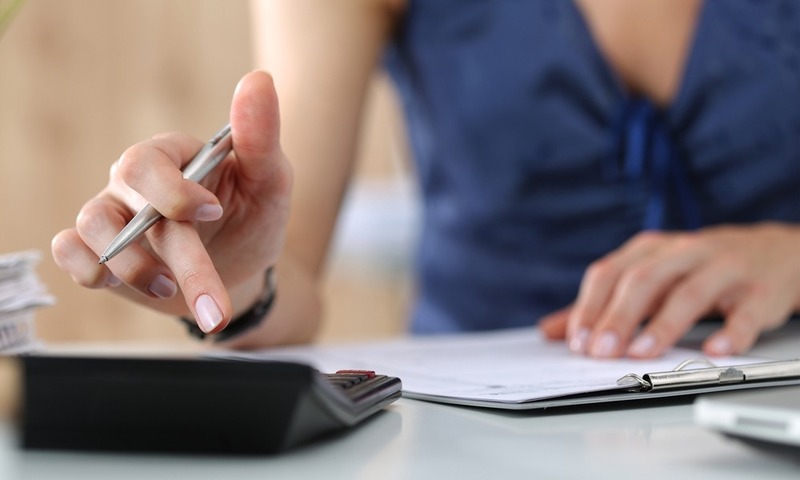 For this reason, it’s vital to be thorough in assessing all the financial implications involved. Over and above the purchase price of the property, you will need to consider the cost of keeping the property running, and any new tax and pension implications associated with owning property, and living in Italy. 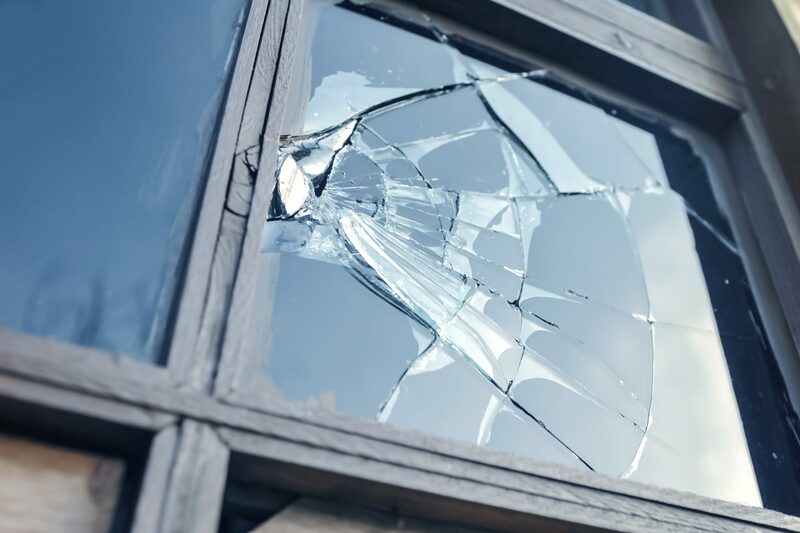 There are a number of pitfalls that buyers can fall into if they’re not careful. 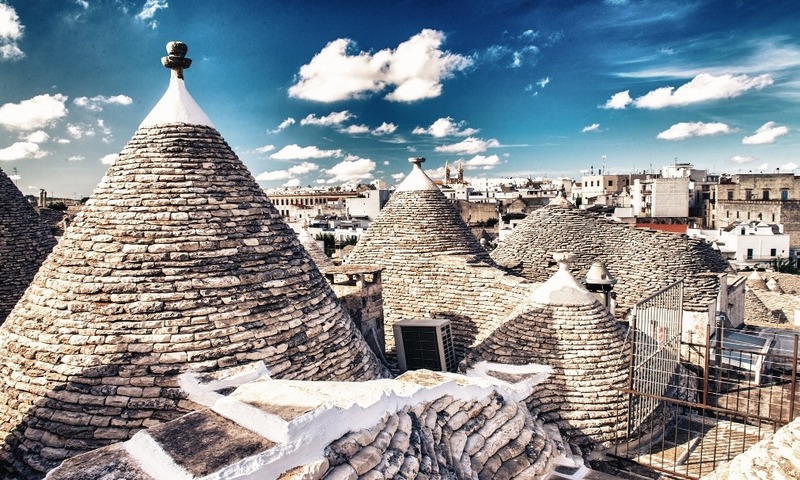 The Italy Property Guide is here to guide you through each stage, from the moment you decide that you want to move to Italy, all the way through to being handed the key. We have established a team of trusted experts who can help you to get all of your financial affairs in order, so that you can concentrate on enjoying your new life in Italy, safe in the knowledge that you have taken all the necessary steps. 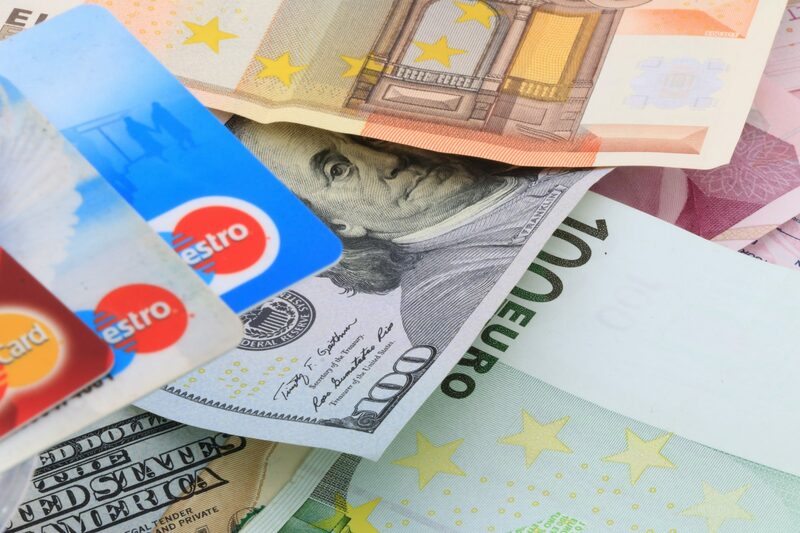 The first stage of any overseas property purchase is determining how you are going to finance a purchase, for example, cash, mortgage, or pension pot? You will need to establish how much you have to spend, how much the deposit is likely to be, and how you are going to transport your money to Italy when the time comes. There are many costs associated with buying property in Italy over and above the purchase price. You will need to factor taxes, additional costs, and legal fees, into your budget, as well as the effect that exchange rate fluctuations could have on your currency transfers. 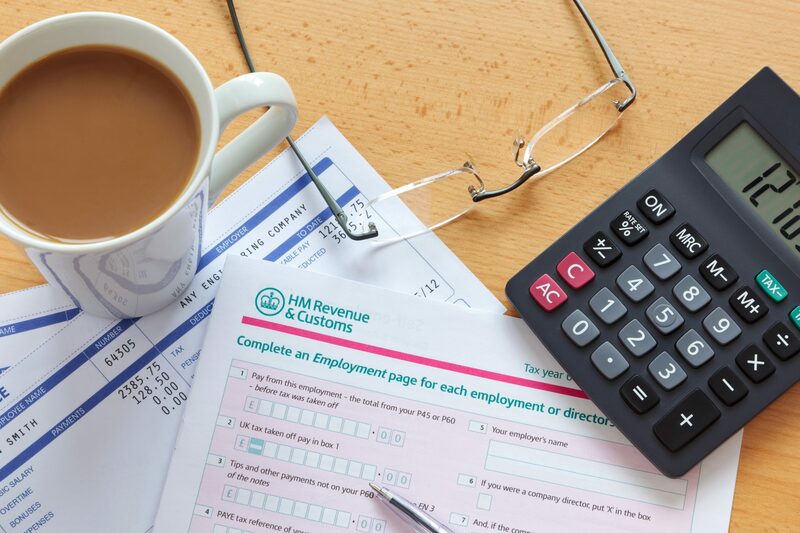 Taxes are a fact of life, and to make sure that you are paying the correct amounts in the UK, and in Italy, you need to make sure you take the right steps. As each individual’s tax situation will differ, be sure to consult an experienced and independent tax advisor who will be able to advise you according to your particular circumstances, and help you to avoid paying tax in both countries. 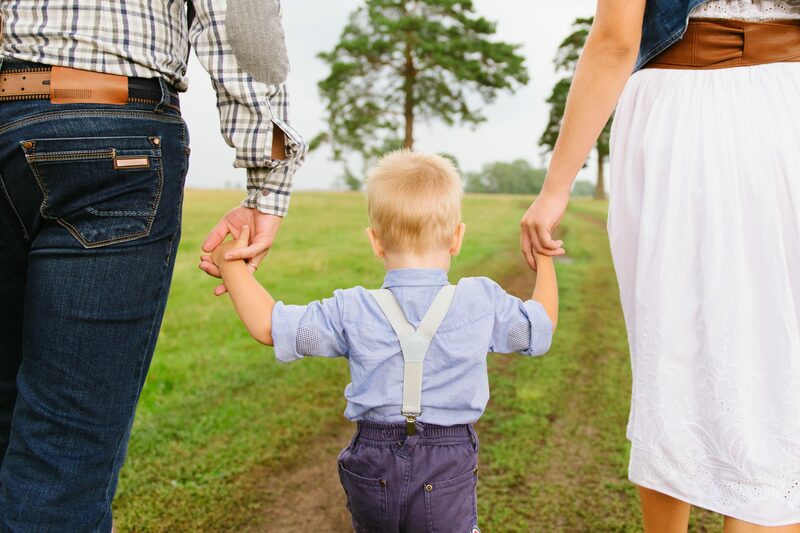 In order to protect your estate in the event of your death, you need to get clued up on how inheritance laws differ in Italy. 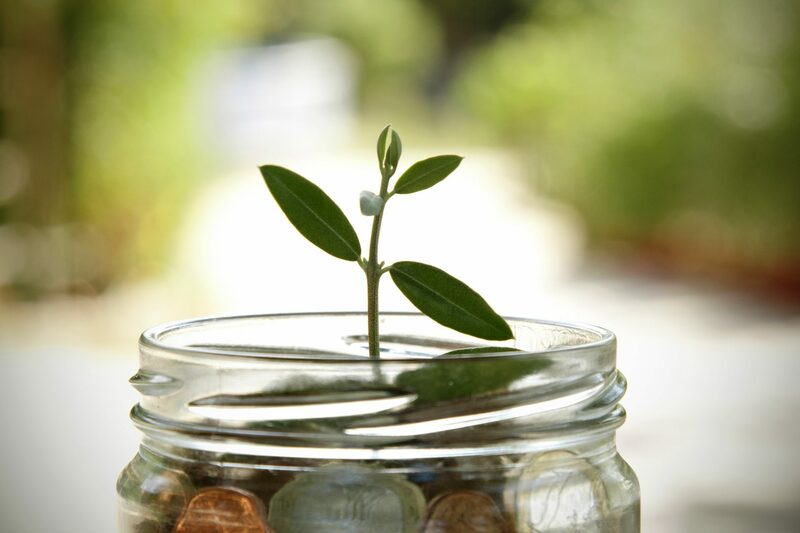 To ensure you are clear on this key matter, we recommend consulting an independent financial advisor. 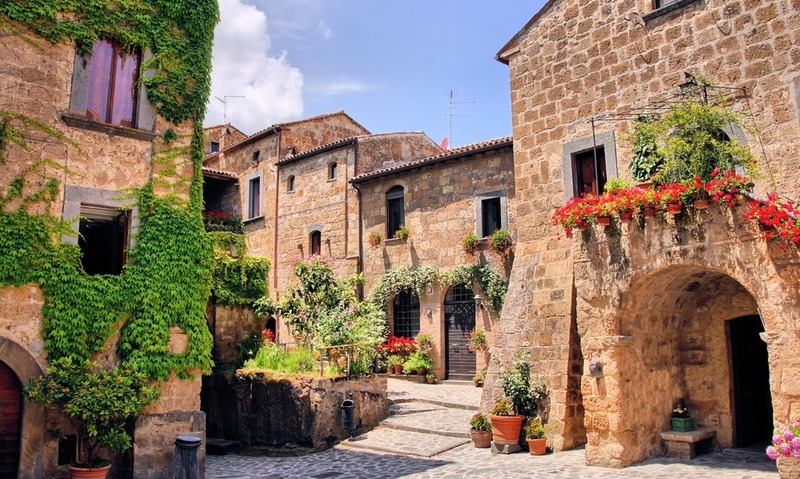 You will need to factor in the cost of protecting your new home in Italy, your health and your property into that all-important budget from the very start. We recommend taking time to research the best options, and to identify insurance providers who best meet your requirements. 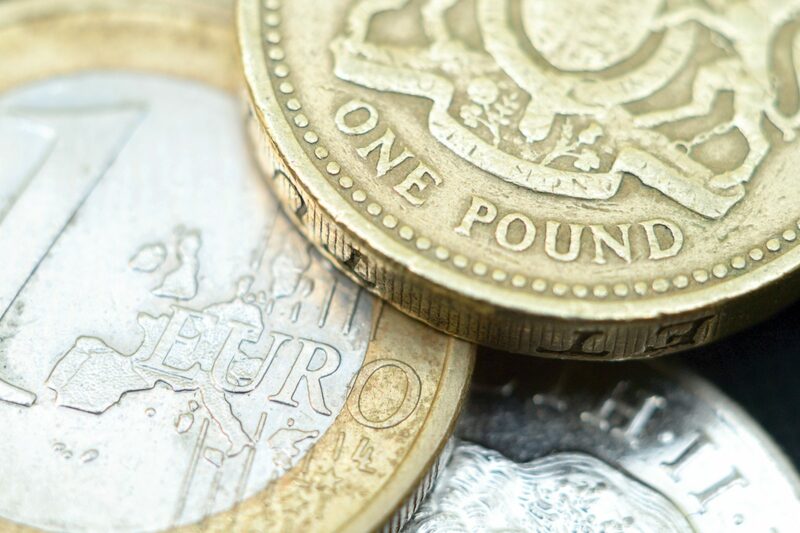 You can save yourself a considerable amount by enlisting the services of a currency expert to help you with your currency transfers from the UK to Italy. A specialist can help you to secure favourable rates, so you always know how much you are trading your currency at. 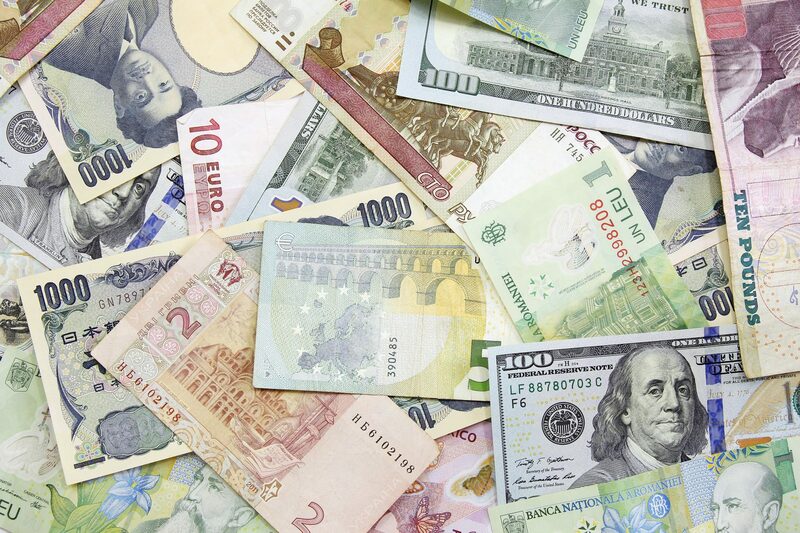 Why worry about currency exchange? Chances are you will have a number of regular payments to manage between Italy and the UK once you’ve made the move. To ensure you get the most from your money, and to allow you to budget effectively, you must manage these payments carefully. We explain how to do so. 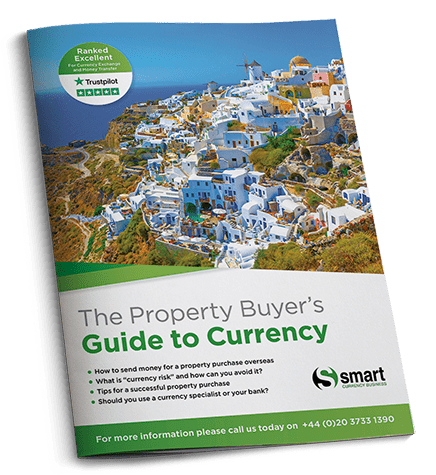 No matter what stage you’re at in your Italy property buying journey, you will benefit from Smart Currency Exchange’s report, ‘Three Essential Steps to Buying Property Abroad’. This free report outlines how to best manage your currency transfers to maximise your savings, and discusses other key experts it pays to get onside to ensure a successful purchase. If you will be drawing your UK pension whilst living in Italy, you need to establish the most effective way of managing these regular payments to ensure you maximise your savings. It’s important to consider the tax implications of owning property in Italy. You can expect to pay a number of property taxes, as well as national and local taxes once you are resident. We advise speaking to a tax advisor to guarantee you get this right. To own property in Italy, you will need to open an Italian bank account. You can arrange this prior to becoming a resident. There are a range of Italian banks to choose from, all offering different perks and styles of account. Be sure to shop around to find one that meets your needs. Many of those who buy property in Italy do so to rent it out to holidaymakers, as it can be an excellent source of income. If this is your plan, there are a number of important financial and legal considerations to consider. Find out how to go about this, and how to ensure you comply with Italian legislation correctly. 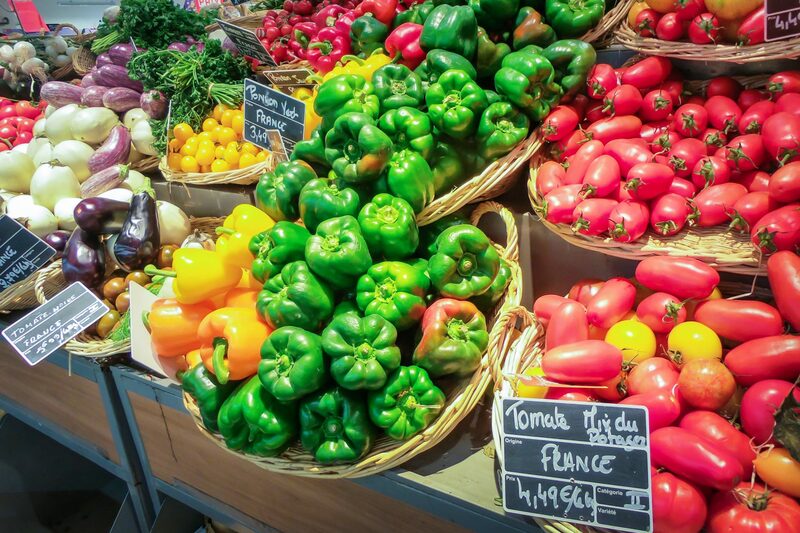 You will need to compare the cost of living in Italy with what you are used to in the UK. We run an annual survey to help you with this, which compares all the key expenses. Although Italy is generally thought of as slightly cheaper than the UK, it’s important to be clued up on what to expect.